Food baskets have a variety of rental uses. To get an authentic diner look try our this durable microwave and dishwasher safe fast food basket. 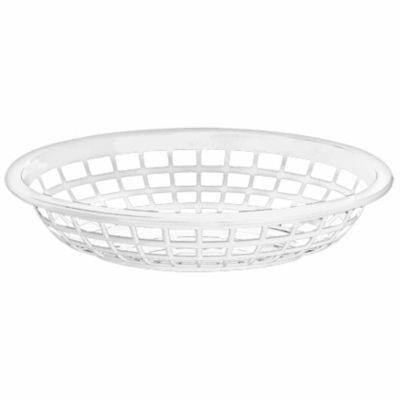 *Image is for information purposes on the product, the actual baskets are white.